Use this QR code to call (312) 313-2470. 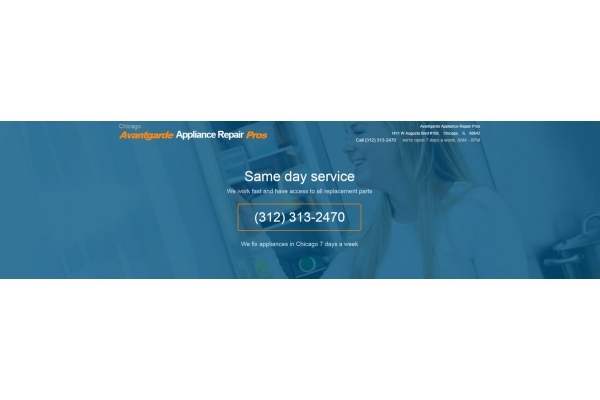 Try our Chicago, IL appliance repair team out. Call (312) 313-2470 and we´ll get your appliance performing well again, our website voucher gives you $20 off. Fixing an appliance shouldn´t require spending a ton of money. 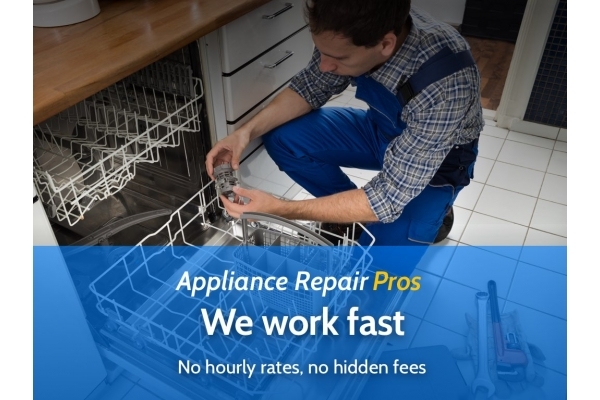 We´re an experienced Chicago appliance repair company that provides companies and residents with repairs without overcharging. You just have to pay a set amount to get your appliance fixed. There´s nothing waiting around the corner, and with any repair there´s no inspection fee. If you´re uncertain whether your repair will be too pricey, just let us know what´s going on and we´ll try to give you an idea. We know just how difficult it can be perform a refrigerator repair on your own. Refrigerators can break down for a variety of reasons, and many of the issues can be dangerous to attempt to repair if you don´t have the proper training. Refrigerators are heavy, and have complicated electrical components that are best left to professionals. If you are having an issue with a refrigerator repair, don´t try to do it alone call our appliance repair service. 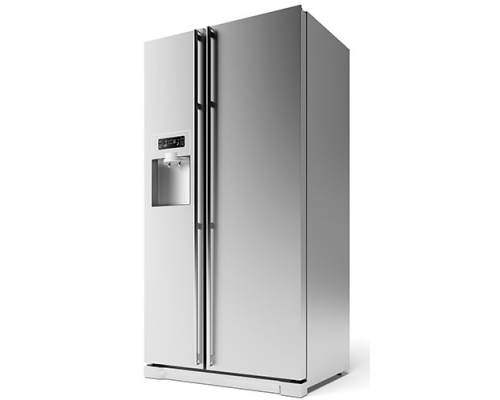 We specialize in installing refrigerator parts and refrigerator repairs in Chicago IL. We strive to make washer repair as easy as possible. We don´t want you to have to worry about getting the right washer parts or finding a contractor to take care of your job. When you hire us, we´ll take care of all of those things for you. You can rely on our professional, friendly staff to help you with your washer repair in Chicago IL. After you call us, we´ll send out one of our technicians to your home or place of business. We´ll determine if you need a repair, or washer parts in Chicago IL. Washer parts used to be hard to find, especially when you were trying to get brand name parts on your own. We´re here to help you get your dryer repaired in Chicago IL. We have years of experience on the job and understand exactly what you need when it comes to a dryer repair. We´ve also worked with countless clients, building relationships and finding out what makes for a great dryer repair. When you work with us, you can be sure that we are going to be sensitive to your needs. 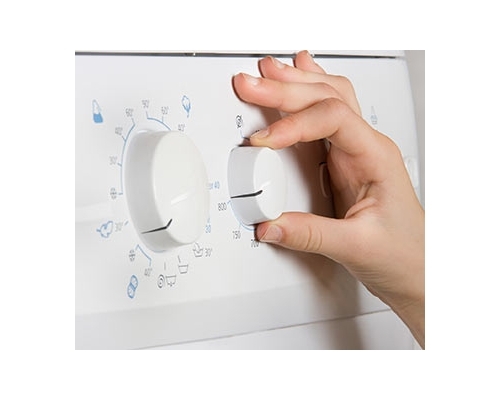 Our Chicago dryer service is open 6 days a week, which gives you plenty of flexibility when it comes to getting the kind of repair that you need. Even if you work hard or if you get up early, you can fit us into your schedule. We´ve made it a goal to be able to work with clients all across Chicago IL. We know how hard it can be to try and perform an appliance repair on your own. We have all of the dryer parts that are required for any job, as we´re connected to all of the major brands. So no matter what kind of dryer you have, we can fix it, and if it needs new dryer parts, they´ll be installed. 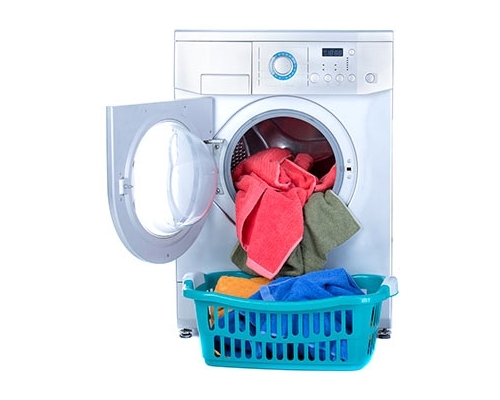 We are proud of the service we offer when it comes to dryer repair in Chicago IL. If you want high quality service, and technicians that care about your needs, call us today. You´ll get the best dryer repair and dryer parts in Chicago IL. Don´t try to make that repair on your own-contact a team of professionals that you can trust. 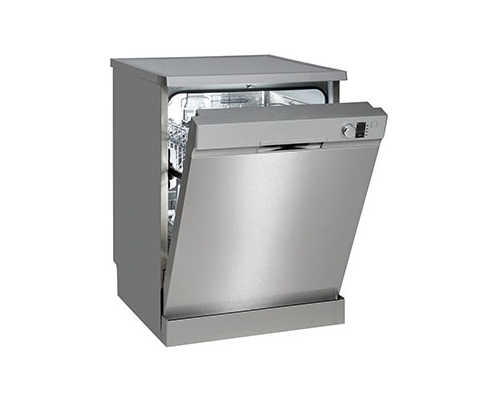 It´s about time for you to get the kind of dishwasher repair experience that you deserve. Gone are the days when you would have to search online for a contractor. Even after you found one, you´d have to search online for dishwasher parts. Instead of worrying about trying to find a different contractor for each kind of dishwasher repair, you can finally get everything in one place in Chicago IL. We are a Chicago dishwasher repair company that cares about its customers. That´s why we work hard to go above and beyond anything that you would be offered by another company. We´ll deliver your dishwasher parts in Chicago IL. We are also open 6 days a week, every week-so that you can get your repair done at a time that fits your schedule. You won´t have to think about how you are going to get your appliance repaired-now you can focus on the things that actually matter to you. When you call us, we´ll send out one of our dishwasher technicians to your location in Chicago IL. After that, we´ll help you to determine what kind of fix you need, and if you need dishwasher parts. Our company´s purpose is to make your life easier. That´s why we work so hard to deliver quality service for your dishwasher repair in Chicago IL. It´s why we offer company discounts and make sure that we determine if you qualify for one before we start the job. 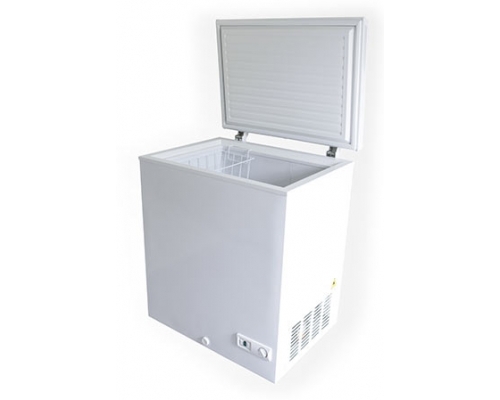 You deserve a high quality freezer repair in Chicago IL. You shouldn´t have to wait around for various contractors, as well as trying to call different distributors to try and get the freezer parts that you need for your repair. You should be able to get all of those things in one place in Chicago IL. Now, you can. When you hire our Chicago freezer repair service, you are going to get a team of freezer repair professionals that knows how to get the job done. We have experience meeting all of our clients´needs, and working on a time schedule that works for them. We are open 6 days a week, so you can call us at a time that you feel comfortable and be confident that we´ll be able to work when you need us. Don´t hesitate to make the call if you need a freezer repair in Chicago IL. Our company takes pride in making sure that our clients all get the kind of repairs that last. We´ve helped plenty of individuals and businesses in Chicago IL. We´d love for you to be next. We have plenty of company discounts for you to use, and we´ll also hand deliver any freezer parts that you might need. It´s tough to get your own freezer parts in Chicago IL. Make the freezer repair simple and let us get to work. No matter what kind of repair you need, we can make sure that it gets done, and that you don´t have to worry about it. Getting your oven repaired shouldn´t be something that you fear. You shouldn´t have to worry about how you are going to find a new contractor, or how you are going to get things up and running again. Our team takes care of all of those worries for you. Now, instead of thinking about how you are going to get your oven repaired, you can finally get back to using your oven for what it was intended to do. Call us today if you need oven repair in Chicago IL. Getting out of an appliance problem without financial ruin isn´t easy. We have the stove repair answers for you, though. 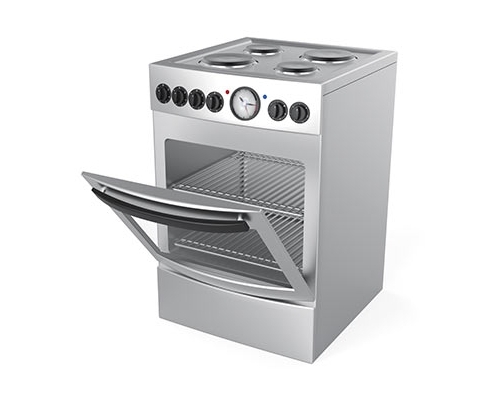 If you ran into appliance troubles and now need a Chicago stove repair, you can just call us and we´ll send a stove repair specialist out to help. 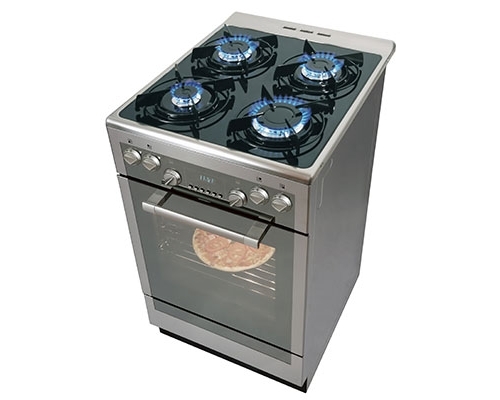 If you go to us for your Chicago stove repair needs, we will work around your schedule to arrange a time for one of our repair techs to go to your Chicago IL home. This is where we will look through all the stove parts to find any that are defective or damaged. If any stove parts need replaced, you will get an estimate for the cost of buying the stove parts in Chicago IL and having them installed by us. Get in touch and we will start solving your Chicago stove repair as soon as we can reach you If you happen to have troubles with your range , that also won´t be a problem to solve. Aside from fixing stoves, we offer Chicago range repair as well. Both our stove and range repair services are highly affordable. We treat our clients fairly. If range parts in Chicago IL are marked down and we buy those range parts to complete your range repair, we will pass the savings to you.